The TIFF Viewer & Internet browser plug-in is a simple tool to view, print and edit any TIFF image. Perfect for document imaging, legal professionals and US Patent and Trade Mark Office images. The TIFF Viewer Server is designed for Terminal Server environments, and can be used just like the standalone version to view, print and edit any TIFF image. Perfect for document imaging, legal professionals and US Patent and Trade Mark Office images. Seamlessly print to any client printer from your Windows or Citrix terminal server client session, eliminates the need for system administrators to manually add and maintain client printer drivers. Seamlessly print to any client printer from your Windows 10/8/7/Vista/XP Professional Remote Desktop Client Session (RDP). 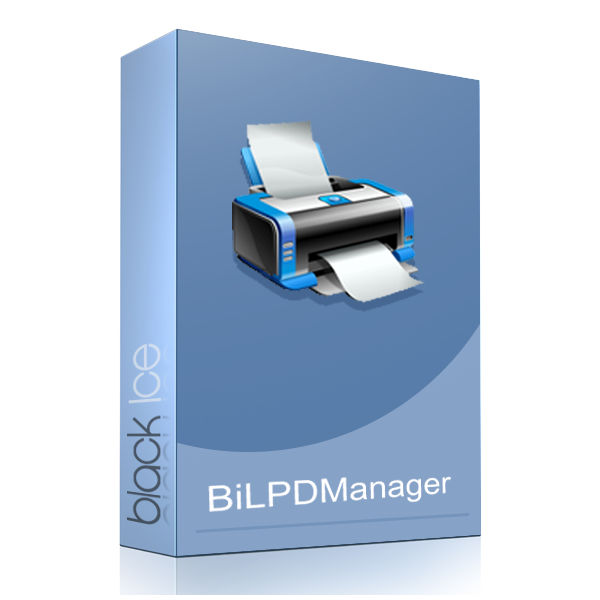 Simple installation and management, takes the guesswork out of RDP Printer Managment. 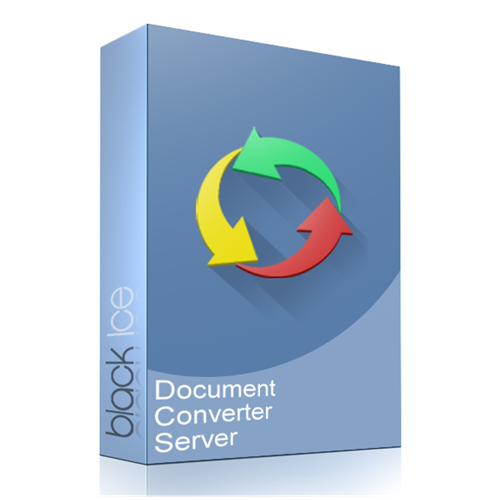 Document Converter Server provides high-volume parallel batch conversion solutions running as a Windows service. The Document Converter Server comes with the Service Manager utility, which provides an easy-to-use user interface to configure the Document Converter Service and the document conversion. 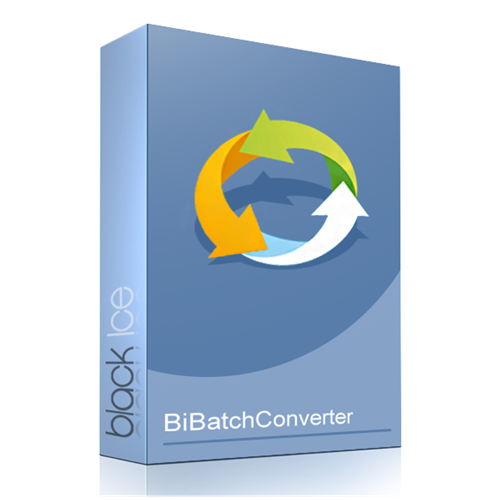 BiBatchConverter is an easy to use, universal document converter. Convert any document to PDF, TIFF, JPEG, and more by simply printing to BiBatchConverter. You can convert Excel spreadsheets, Word documents, Web Pages, and even PowerPoint presentations to PDF or an image file using BiBatchConverter. BiBatchConverter Server is the Terminal Server edition of our universal document converter. BiBatchConverter Server can be used to convert any printable file to an image file such as TIFF, JPEG, and more including creating a PDF document from your original. 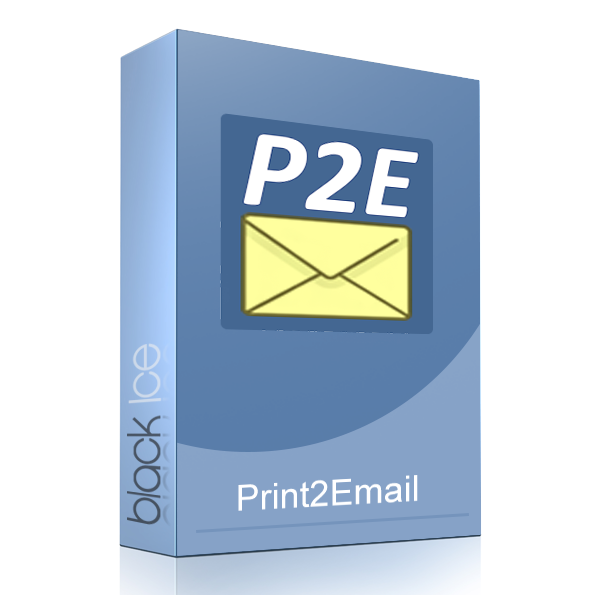 The Print2Email with PDF application enables any Windows application with the capability of printing to generate TIFF, JPEG, PDF or raster-image file attachments for email using Print2Email. The Print2Email Server is designed for Terminal Server environments, and can be used just like the standalone version to generate TIFF, JPEG, PDF or raster-image file attachments for email using Print2Email. The Black Ice LPD Manager is a LPD Print Server which receives print files from UNIX, Linux, MAC and Windows host systems via TCPIP and print them to networked, local or shared printer. 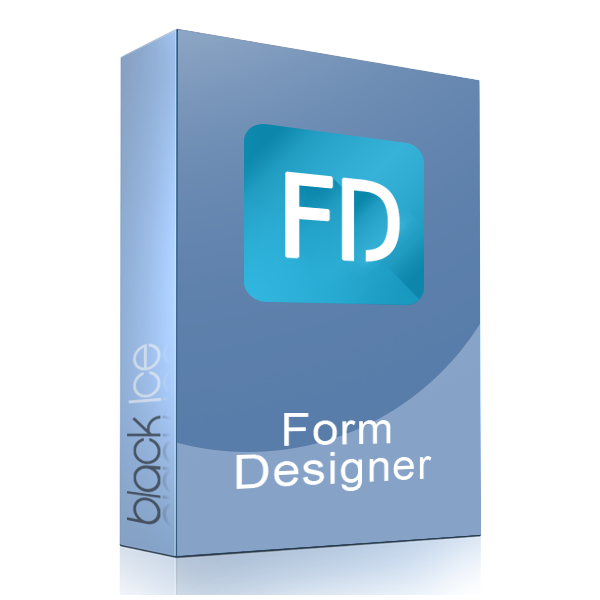 Black Ice’s Form Designer is a Desktop application to design, edit or create medical, governmental, financial, and fax forms to be filled and reused. 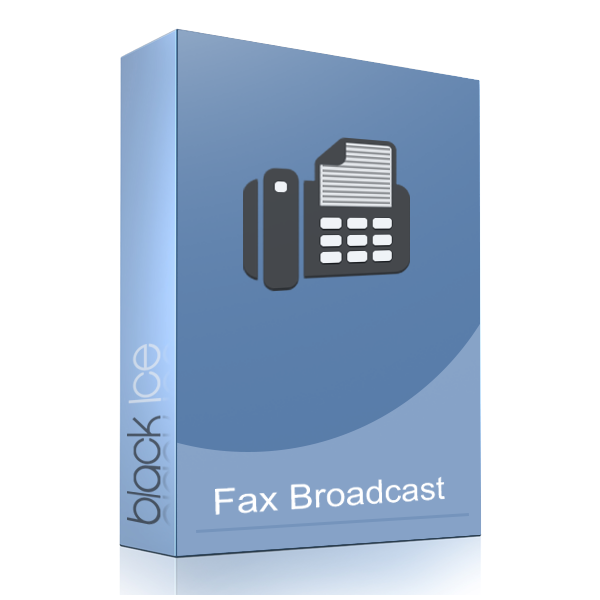 Impact Fax Broadcast is designed for large capacity fax broadcasting. 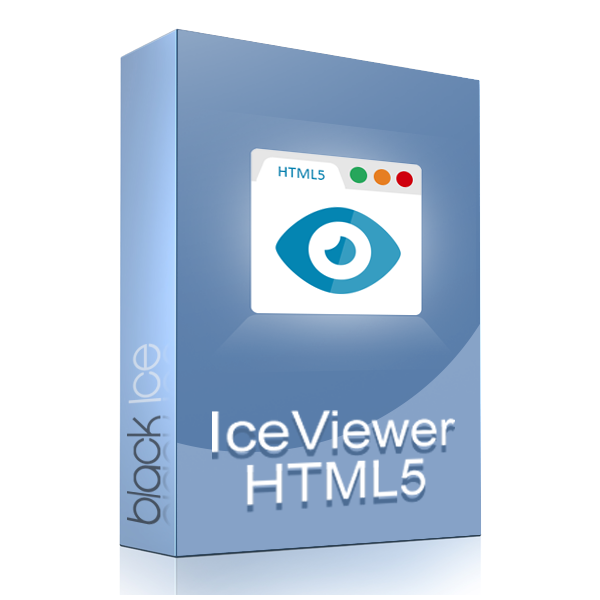 Features include: Personalized Cover page generator, Phonebook with export / import capability, Broadcast scheduling, Error reporting, Intelligent Retries and much more. The Impact Fax Server allows users to send and receive faxes through a local or wide area network. 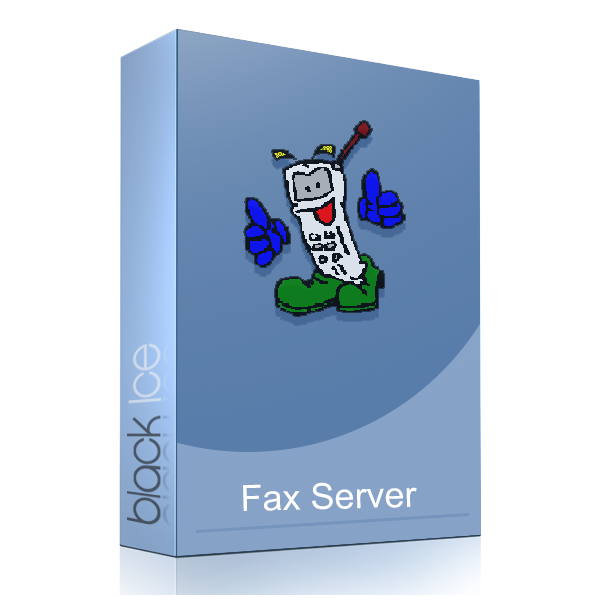 Features include email to fax, fax to email, 33.6K fax transmissions, color faxing and more. Send and receive faxes from the comfort of your home computer. 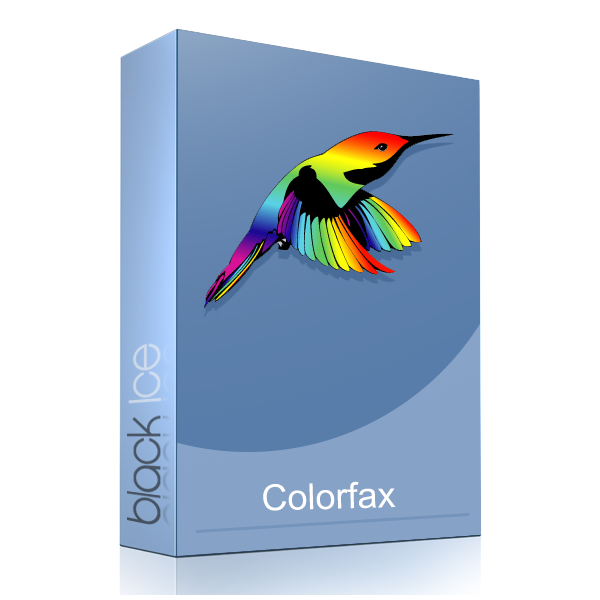 Send any file on your computer as a fax, or use Impact ColorFax with a scanner or multifunction printer to scan and fax.